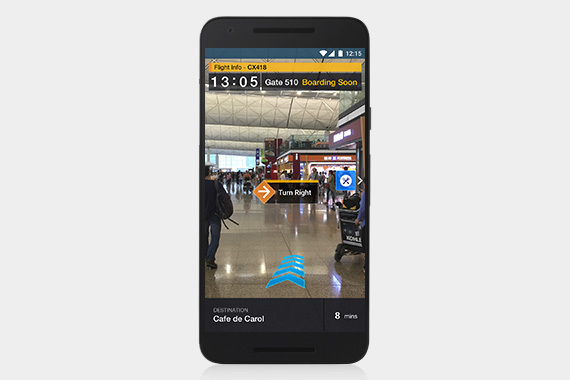 [Hong Kong] Starbeacon enabled Augmented Reality (AR) features launched at the Hong Kong International Airport (HKIA) on 29 Dec. For the 70 million yearly passengers travelling through HKIA, they now have access to state of the art AR navigation and AR signage translation services in the palm of their hands. 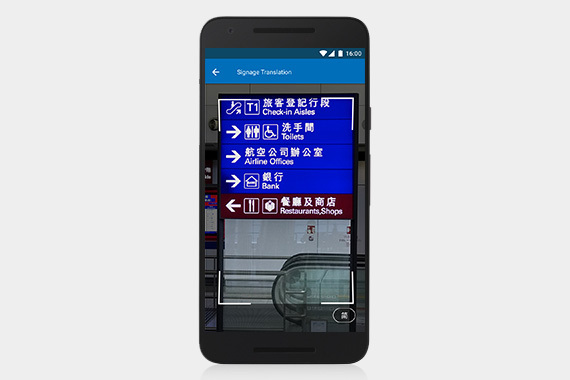 The AR navigation is a new twist and alternative on top of the indoor map guide that passengers already have access to. 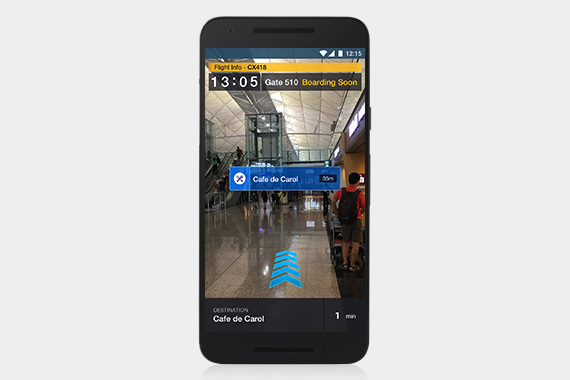 Unlike the traditional indoor map guide, the AR navigation provides passengers with a live view of their journey to navigate through every corner of the airport and find any airport amenity. Passengers may find the AR navigation beneficial for some harder to navigate areas. To provide passengers the best of both worlds with ease, all they need to do is tilt their smart devices to toggle seamlessly between the indoor map guide and AR navigation. To offer passengers a more homey experience, all signage at the HKIA can be translated instantaneously into a language of their choice. 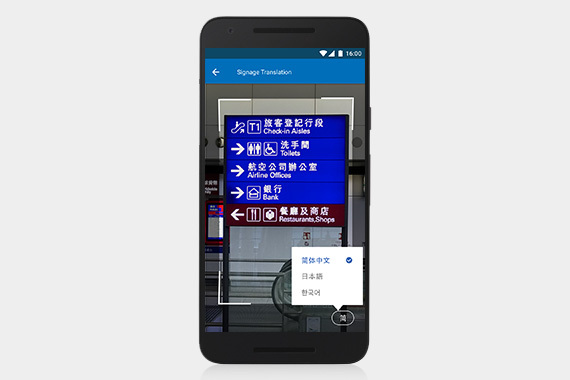 All passengers need to do is open the translation function and point their device at any of the signage boards and receive the translated signage overlay on top of the sign.